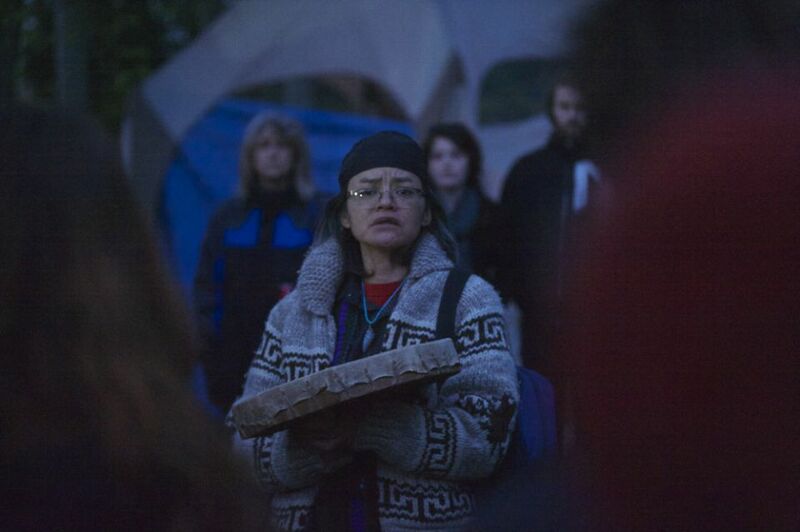 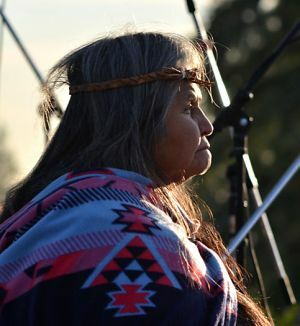 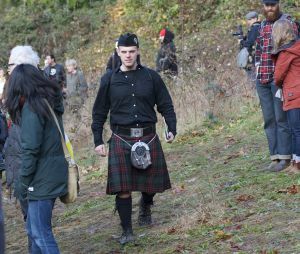 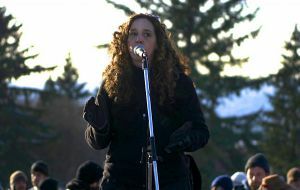 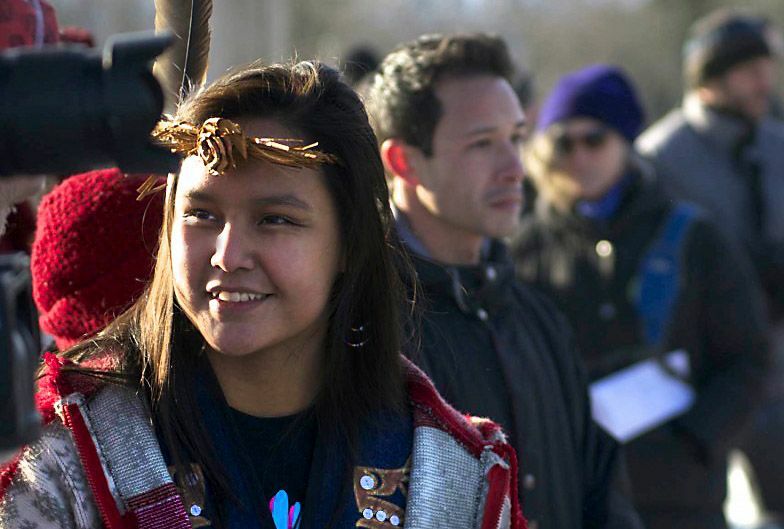 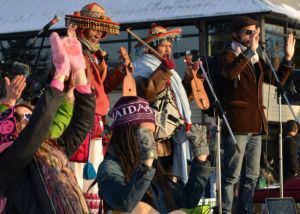 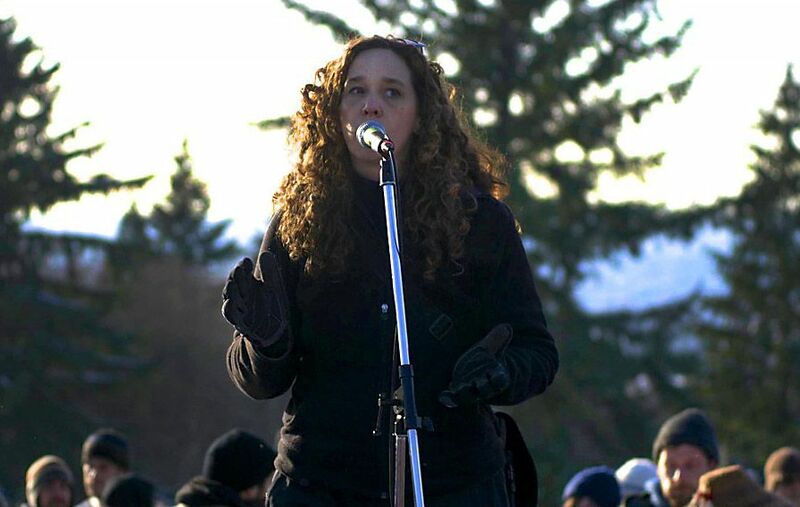 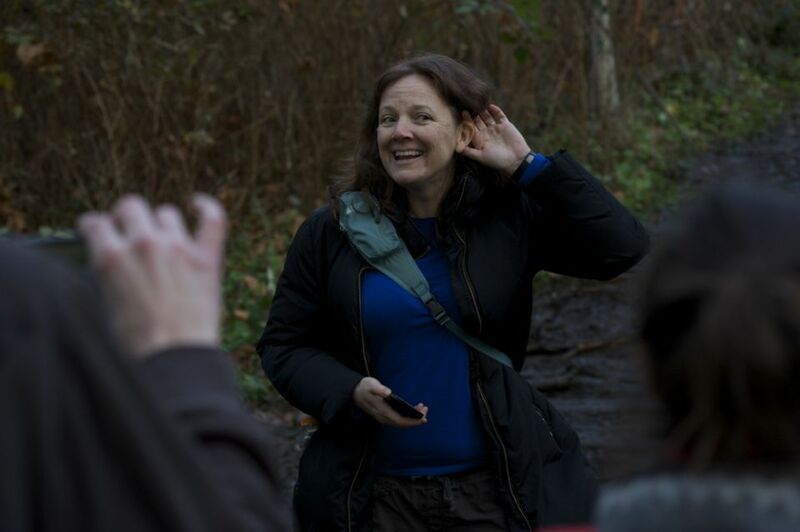 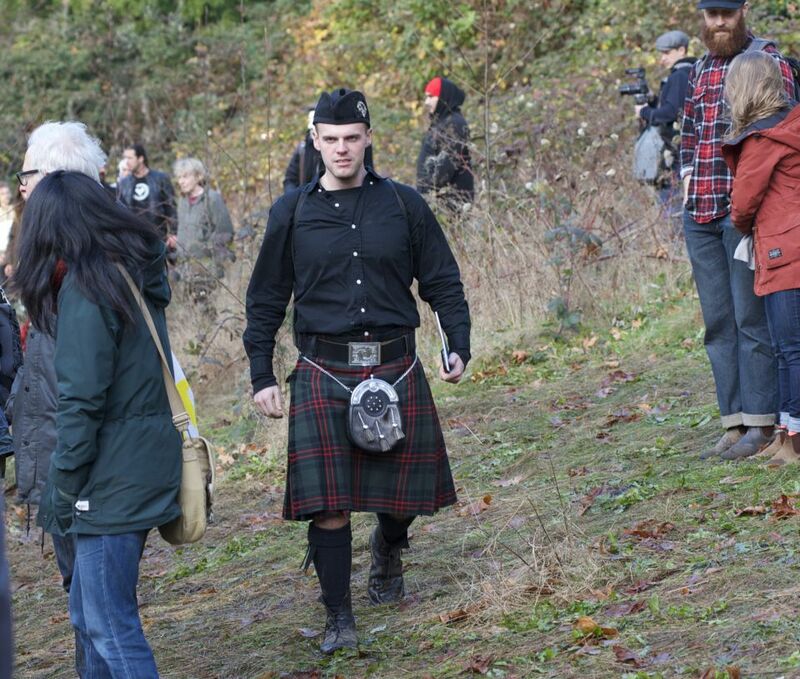 Throughout the autumn citizens including First Nations peoples, politicians, and visitors from other countries, trekked up Burnaby Mountain to protest a proposed expansion of Kinder Morgan’s Trans Mountain pipeline. Trans Mountain delivers bitumen from Alberta’s oil sands through British Columbia to a port on Canada’s west coast, for transfer to tankers shipping it refineries in Asia. The expansion has not yet been approved by Canada’s federal National Energy Board. 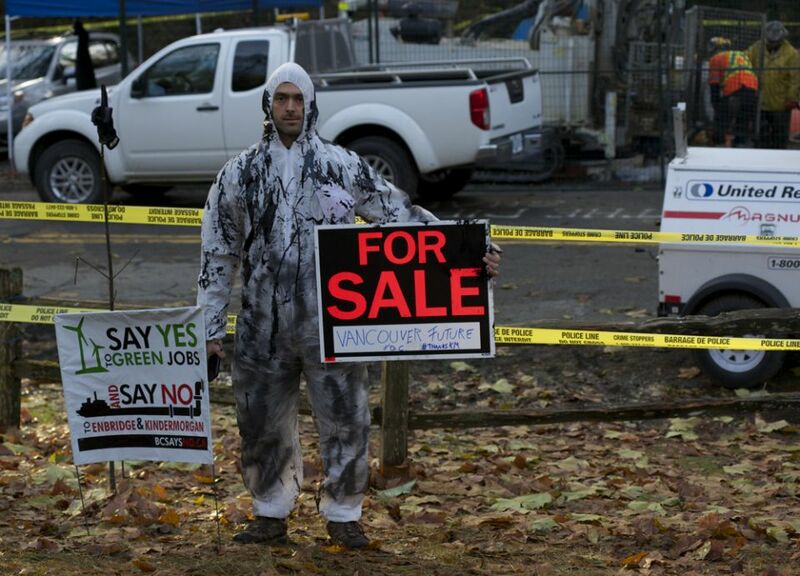 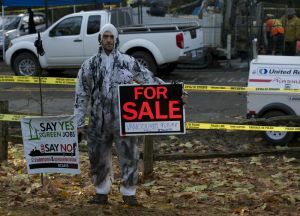 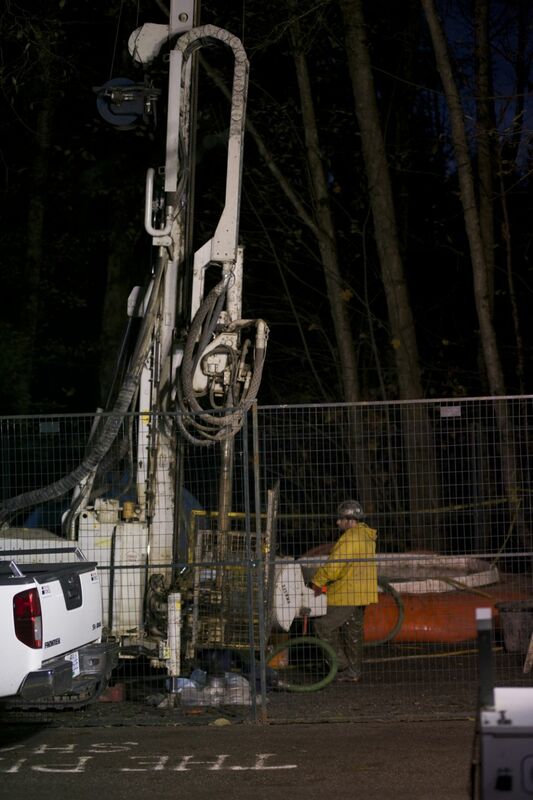 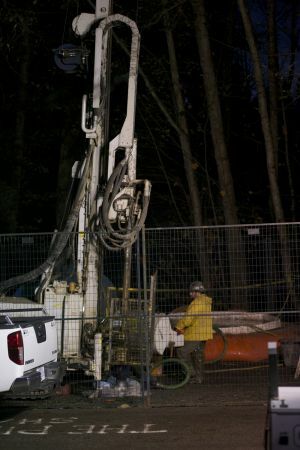 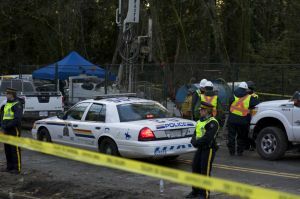 But it triggered a jurisdictional war after the NEB gave the Houston, Texas, based company the right to drill two test holes in a nature conservancy, over opposition by the city of Burnaby. 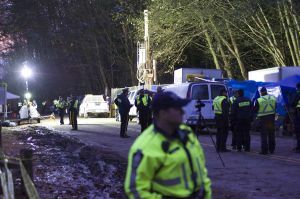 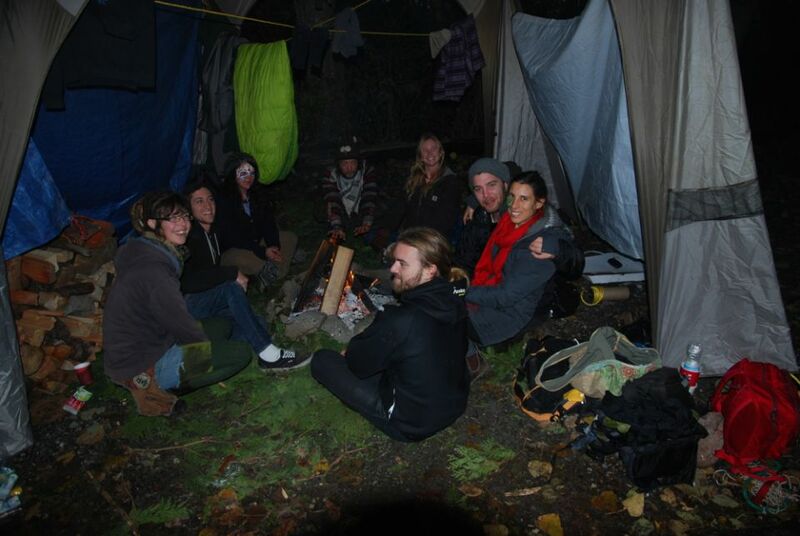 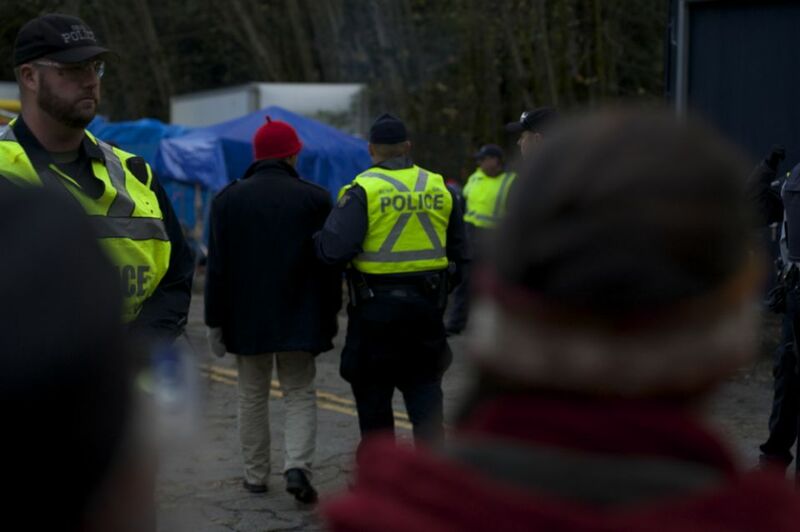 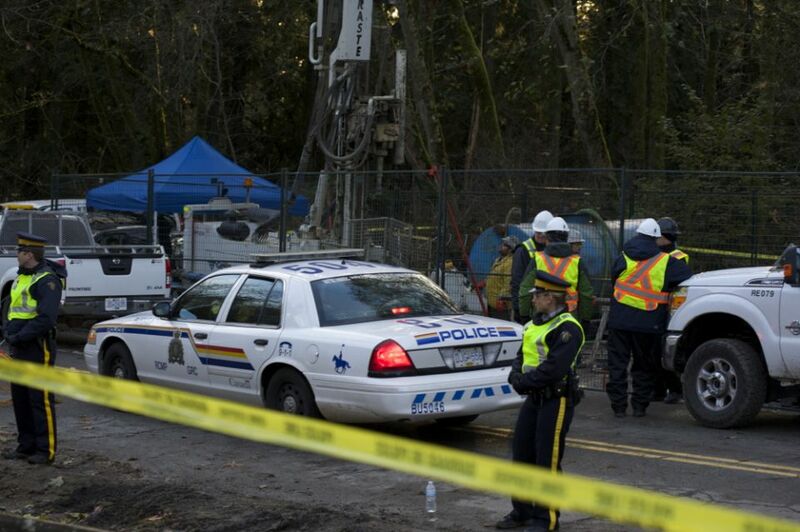 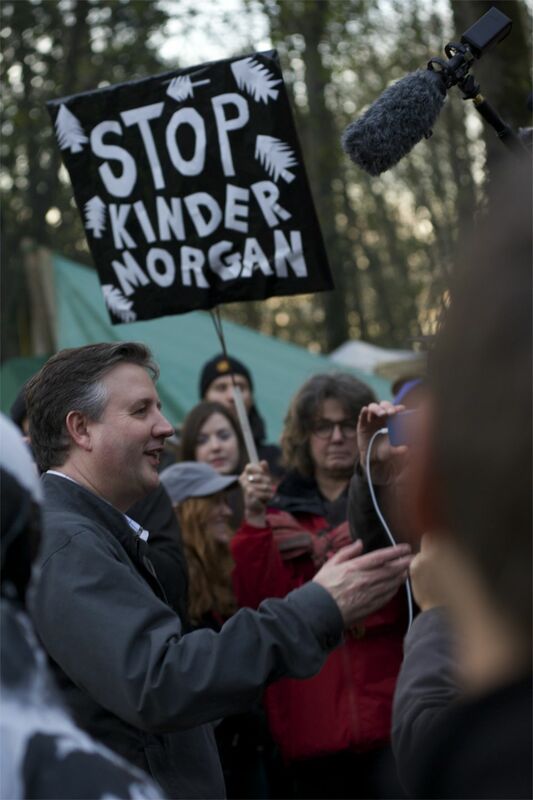 Dozens of police were called in to keep protesters from the drill site, and scores of protesters were arrested, mostly peacefully, before Kinder Morgan removed its equipment by a court-imposed December 1 deadline. 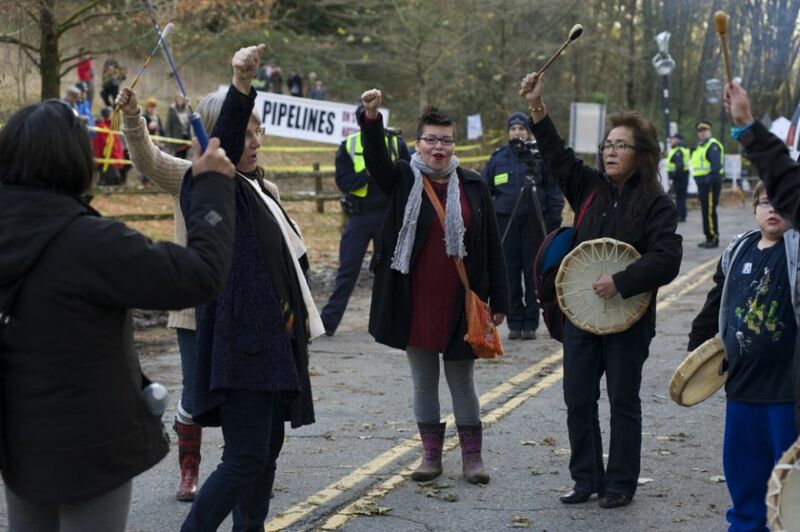 Images of the protest, and a celebration after the drills were removed, by Gavin Kennedy and Deborah Jones. Updates on the story to follow on F&O.